In my last blog Game Over? I wrote about how recent movements like the #MeToo campaign are highlighting systemic abuses of power while also demonstrating alternative and collaborative forms of leadership. The combined voice and presence of women has been prominent in the wave of these campaigns, carrying with it a strong sentiment of how these issues affect people across social and cultural groups. My latest podcast explores female power. 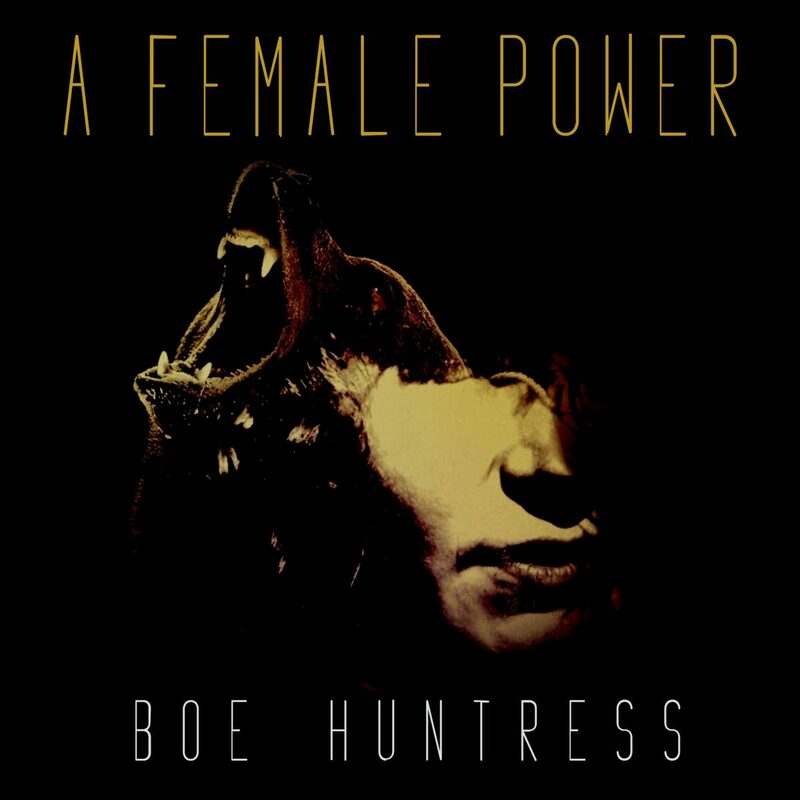 I spoke with London-based artist and musician, Boe Huntress, during the production of her audio-visual immersive event ‘A Female Power’ about her work and how it relates to the themes of these shifting times. 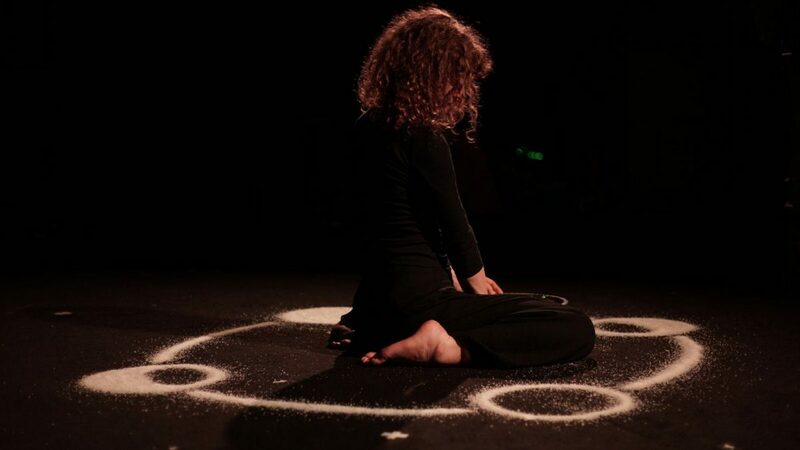 Taking place at Union Chapel, the event combined storytelling with music from Boe’s EP to take participants through the labyrinthine backstage of the Chapel following their own female “guide to the Underworld”. We first met during preparations for the event running throughout January, and later I caught up with her to find out how it all went.